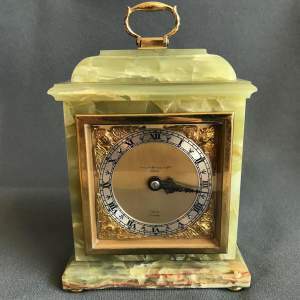 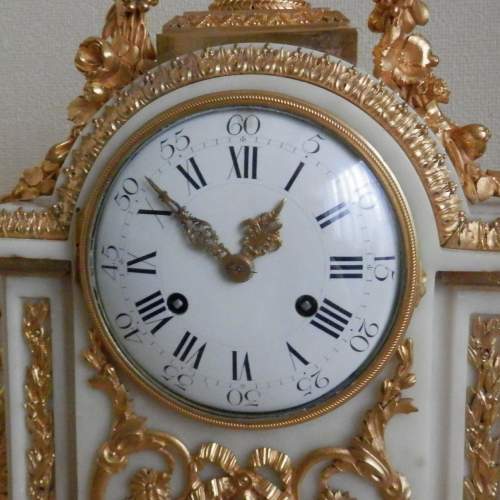 Swiss marble and bronze clock circa 1810. 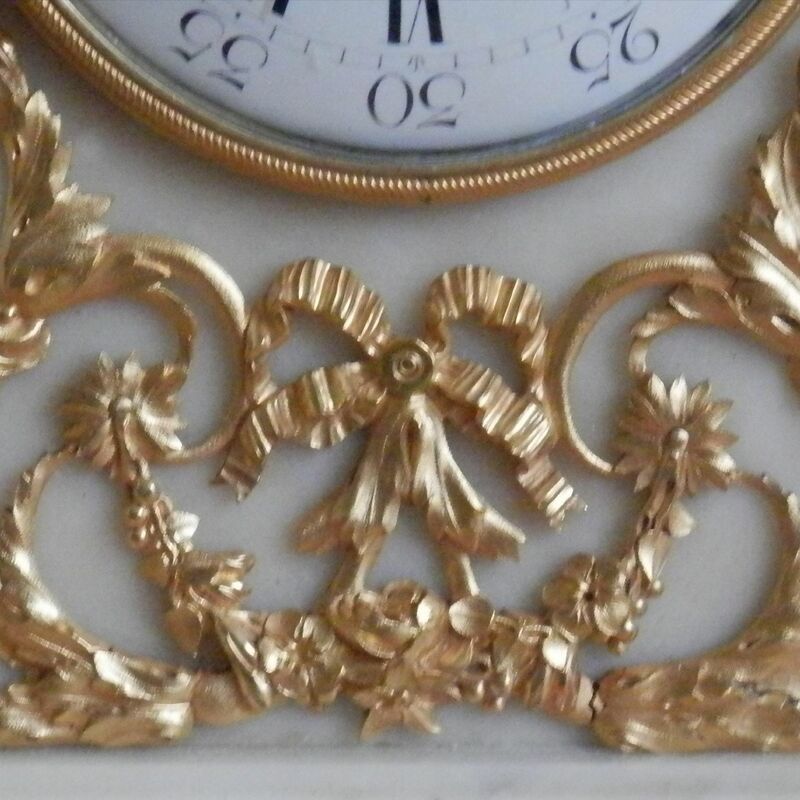 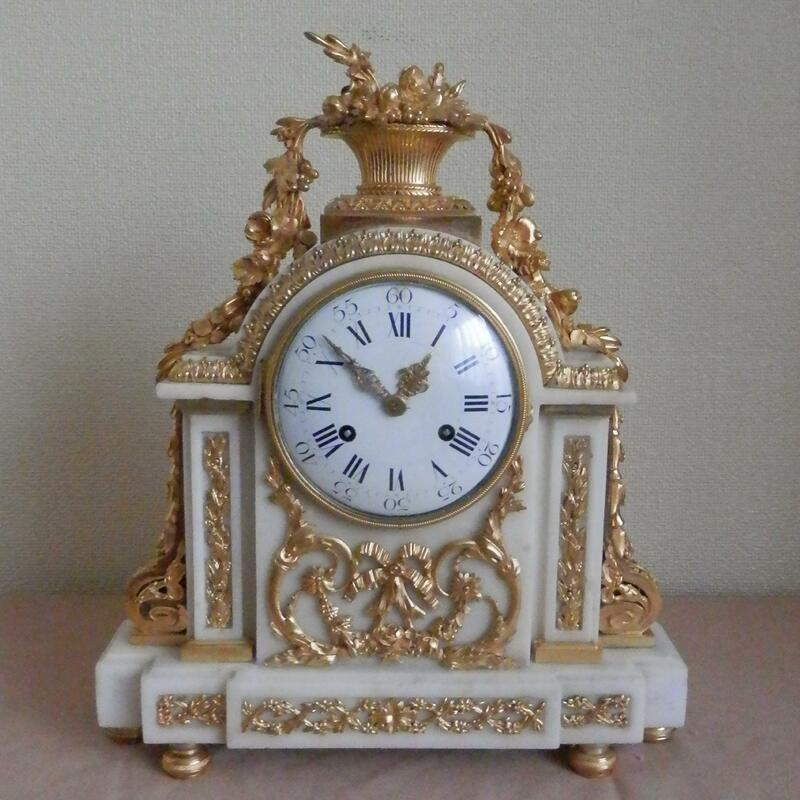 Early 19c Swiss clock with marble base and gilded bronze mounts. Eight day movement striking on a bell with the cadrature on the back plate. 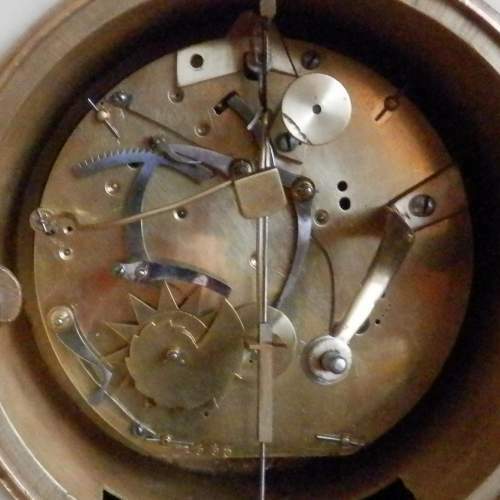 (All the strike mechanism is on the back of the clock plate instead of under the dial this is peculiar to Swiss clocks). 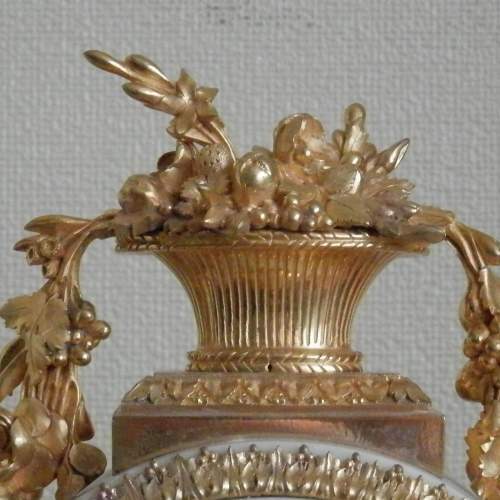 This is an early silk suspention with light pendelum. 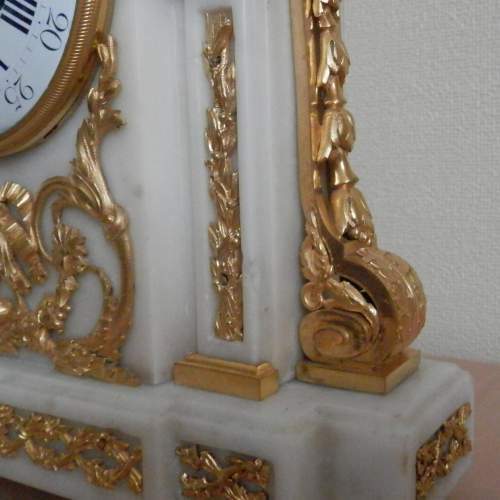 The case is made from only two carved pieces of marble the base and the whole of the top. 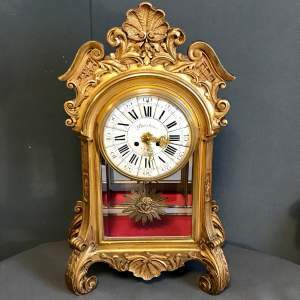 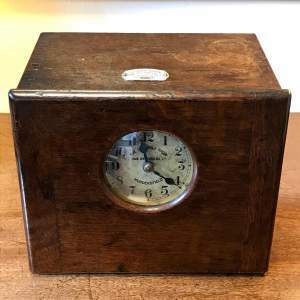 Early Swiss clocks are not seen much from this era.